Salzburg, Austria is best known for two things: The Sound of Music, and Amadeaus Mozart. Being the primary filming location for the Sound of Music and the birthplace of Mozart, Salzburg attracts a wide range of tourists from all over the world. Its charm makes it one of Austria’s most visited cities. 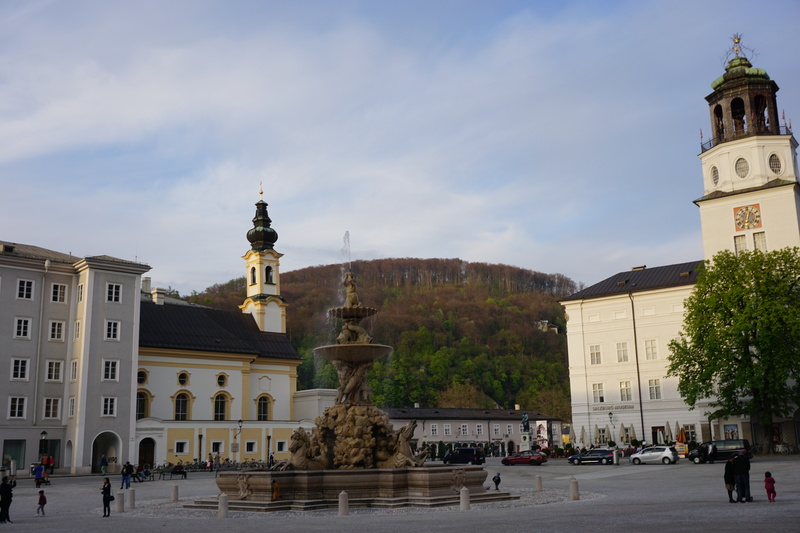 One of Salzburg’s most popular attractions is by far The Sound of Music Tour, which takes you to all of the Sound of Music filming locations in Salzburg. You’ll see the Von Trapp family mansion, the famous “16 going on 17” gazebo, the fountain from “Do Re Me”, and much, much more! Seeing the Sound of Music filming locations is a must if you are in Salzburg. I did a “DIY” Sound of Music Tour by using this AMAZING Sound Of Music locations guide from Big Boy Travel. This blog went as far to create a google maps document with all of the pinned locations! I downloaded this this to my phone, so it was super simple to find all of the sites. The only downside to the self guided Sound of Music tour was that it was all on foot, so I missed out on a few farther-out filming locations, such as the “16 Going on 17” gazebo an the Von Trapp Family mansion. 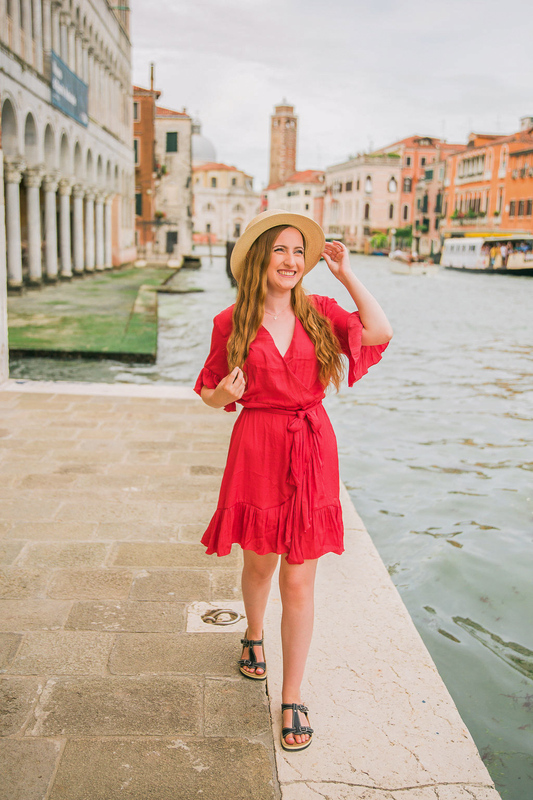 The Guided tour has a bus that will take you to the locations that are harder to reach on foot, so if you want to see EVERYTHING, definitely go with the guided Sound of Music tour. You can spend hours roaming around the streets of the Salzburger Altstadt. 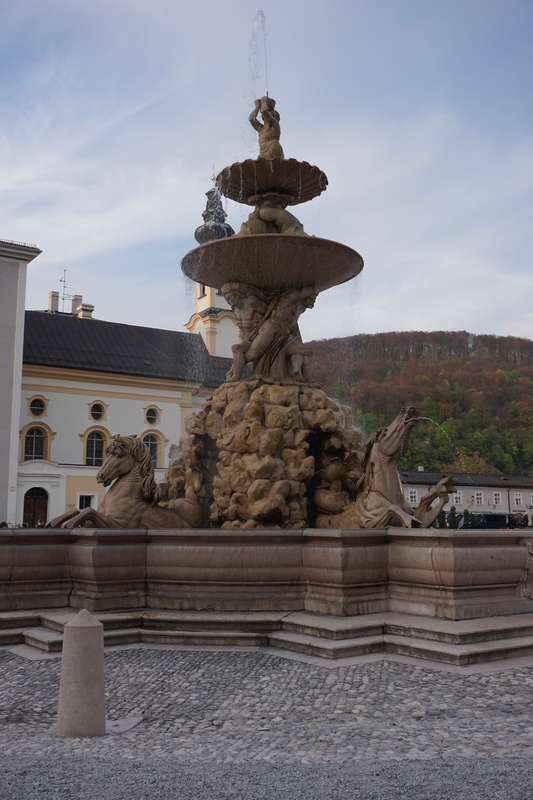 The Salzburger Altstadt is filled with quaint stores, lively music, and delicious restaurants. This is the heart of Salzburg, and all major tourist attractions are no more than 10 minutes walking distance. 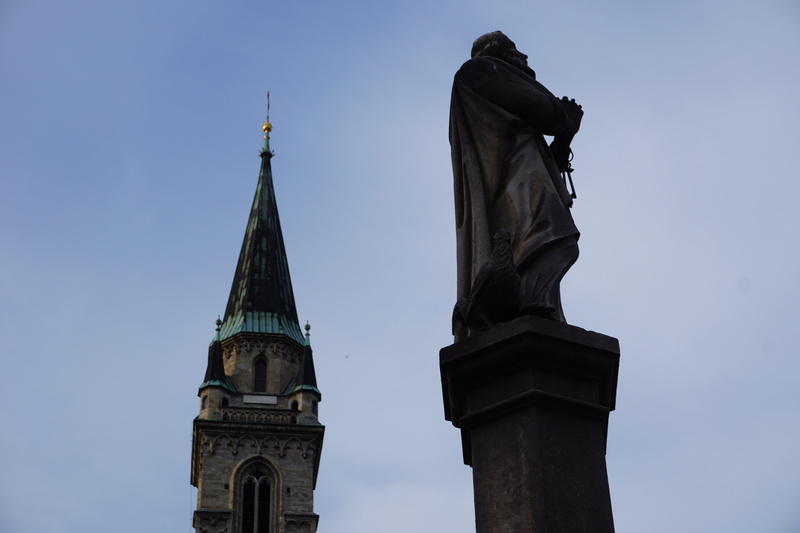 The Salzburger Altstadt is filled with photogenic and typical Austrian architecture, so get your camera ready! 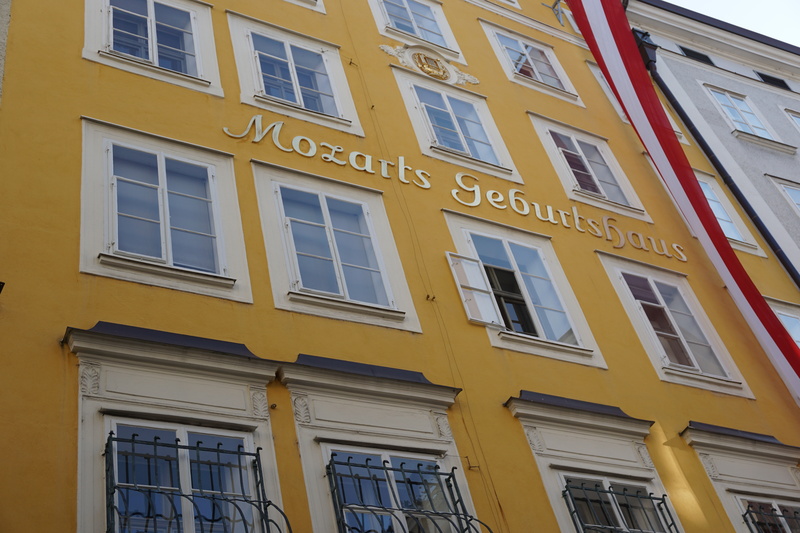 Another popular attraction in Salzburg is the house where Mozart was born in, also known as Mozart’s birth place. 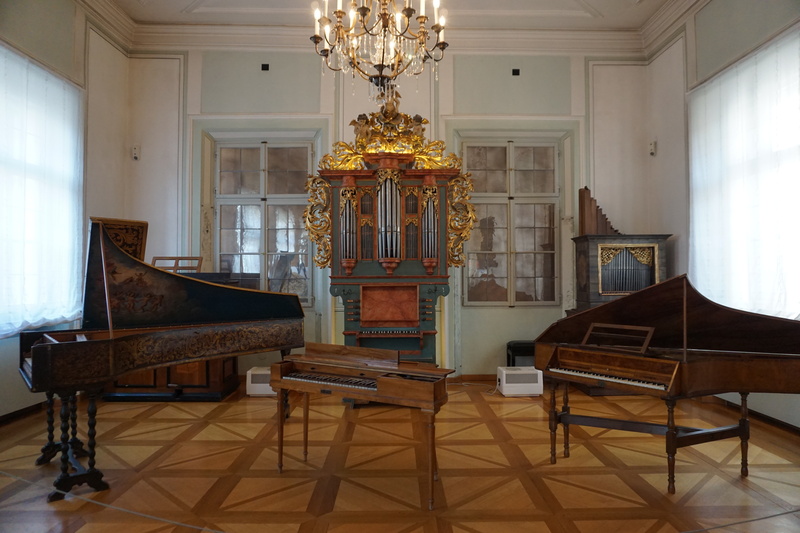 Tour the house where Mozart grew up, and see some of his original compositions, instruments, and even a lock of his hair (ick). If you’re a true music lover, you should also check out Mozart’s house that he lived in later in life- the Mozart Residence. This also is filled with original instruments, compositions, and paintings. You will get a discount if you go to both Mozart’s birthplace and the Mozart Residence. 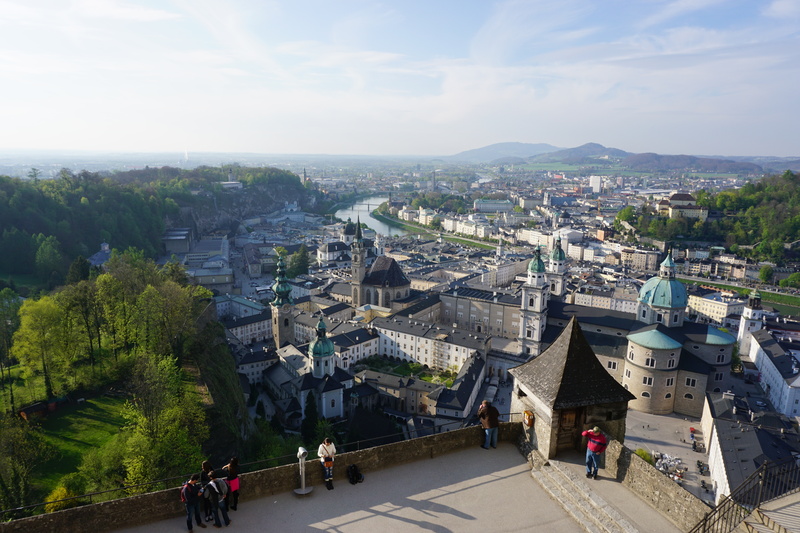 Get the best view of Salzburg from the 11th century Salzburg Fortress. 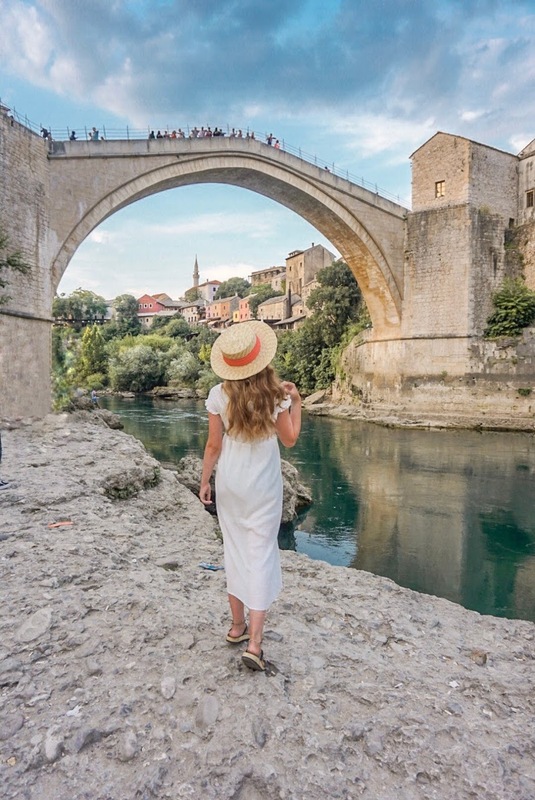 This ancient fortress overlooks the entire city, giving you incredible views of the Austrian architecture and landscapes. If you get hungry, you can eat at the Fortress restaurants. Whats so special about this fortress? Its one of the largest medieval castles in Europe. Plan on spending a good chunk of time exploring it. You’ll recognize the Salzburg Fortress as a backdrop for the various sound of music scenes. You can either walk to the top or take the tram. 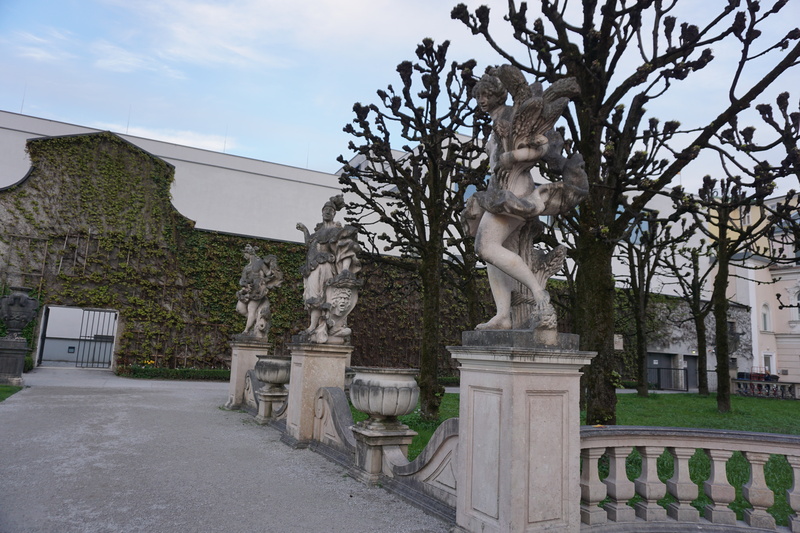 Take a stroll through Salzburg’s Cultural Heritage Site, Mirabell Palace and Gardens. 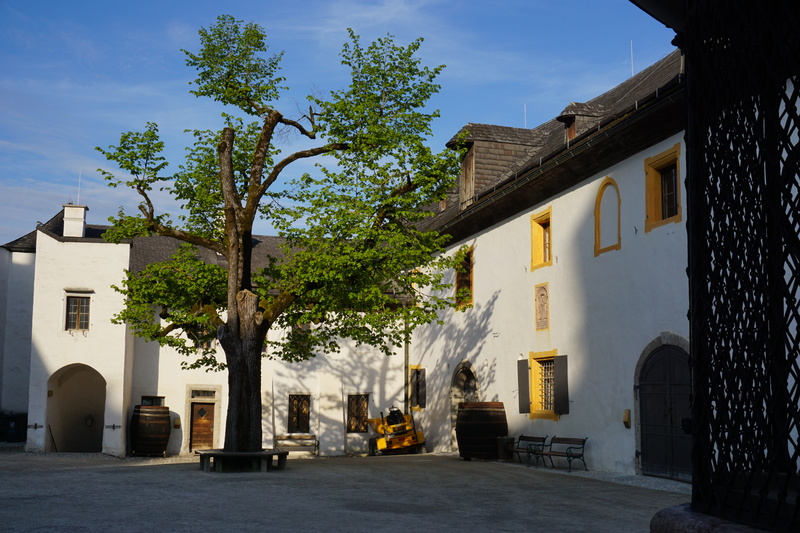 Constructed in the early 1600’s, the Mirabell Palace is located along the beautiful Salzach River. 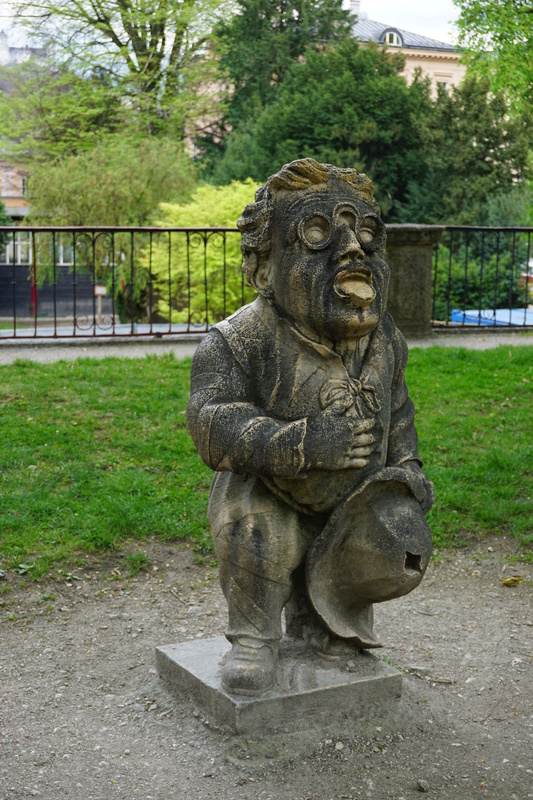 The Gardens are filled with beautiful flowers, statues, and fountains, making it a must-see during your stay in Salzburg. 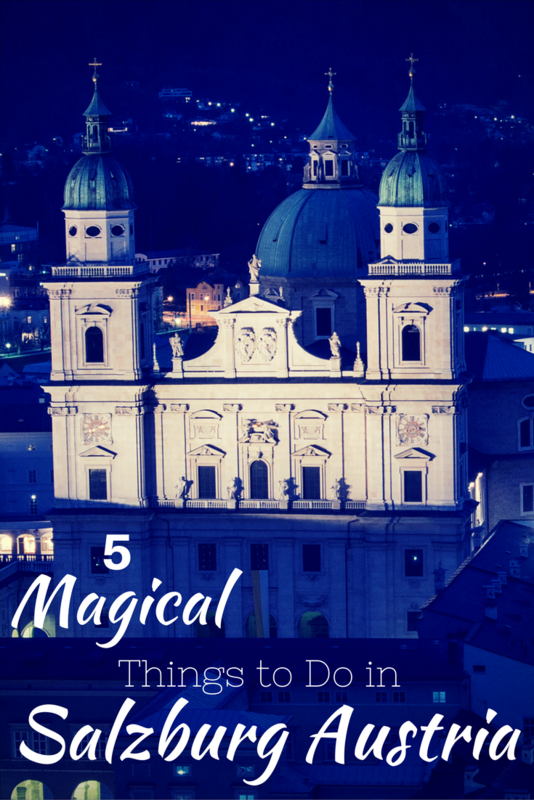 Salzburg is truly one of Europe’s most magical cities. Being a small city and a popular tourist destination, streets get crowded in the peak summer months. I went in April, and the weather was perfect, and there were small crowds. Regardless of the season, Salzburg, Austria is an incredible city filled with life and music. You’ll be sure to fall in love after your visit in Salzburg. 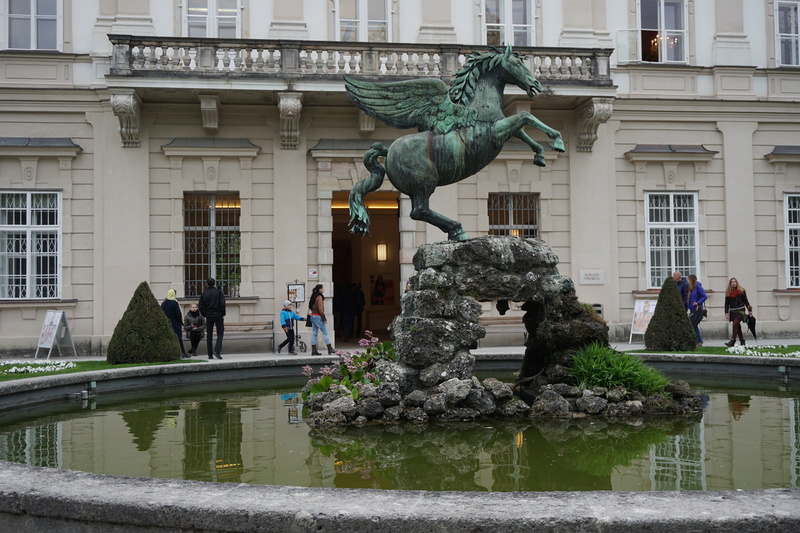 As a huge of Sound of Music (and travel), I’ve been wanting to visit Salzburg for years. Plus, it seems breathtakingly beautiful! I’m glad you enjoyed your trip! Its such a beautiful city. Thank you!! Salzburg surprised me with its breathtaking beauty. Guess I should’ve known that going in! Great recommendations here! Was just there on a one day visit from Germany. Spent a good chunk of time buying a dirndal but enjoyed some of the sites you listed. The shops are first rate. What a lovely city that has stunning views! There is a parking structure in the mountain right in the middle of the city, on the very edge of the old city center. Hope that helps someone else! It’s such a beautiful city! I was only there for a few days, and I would love to go back. Good to know about the parking structure! !